If you’re experiencing mold in your home, you’re not alone. Mold and mildew is a common experience in humid areas or during rainy seasons. While the best way to keep your home clean and healthy is to hire an effective Washington DC maid ​​service, you may understandably want to try a quick remedy to get rid of your mold. We’ve assembled eight such remedies that are proven to work. 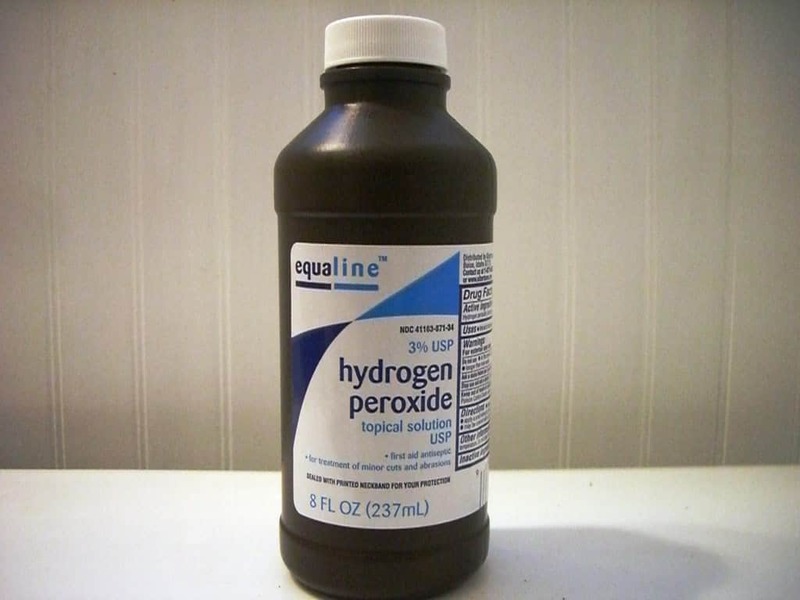 Cheap, easily available, and easy to apply, hydrogen peroxide is a great first choice for removing mold. It contains powerful antimicrobial properties, which is why it’s a great tool in first aid. Those same properties help to remove mold and kill spores. 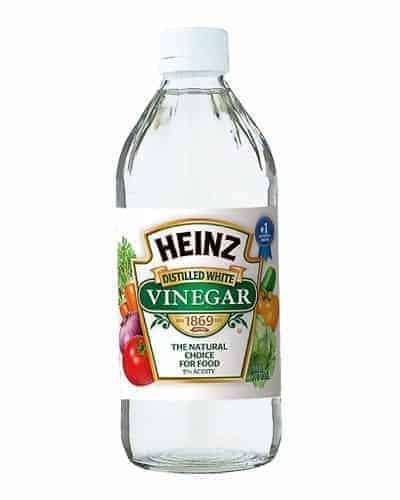 Another household item many have on hand already, vinegar is excellent at removing mold and will also do a great job at killing spores. Of course, the downside is you will have a lingering vinegar smell, but that’s better than mold! Air out your home or apply some essential oils afterwards. Varnish is a great choice for use on wood, as not only does it have antifungal properties, but the application of varnish also helps to protect wooden surfaces. While not ideal for most surfaces, varnish acts as a mold-killer and a shield against future mold problems on wood. That’s a good thing, because wood can be very difficult to properly care for! 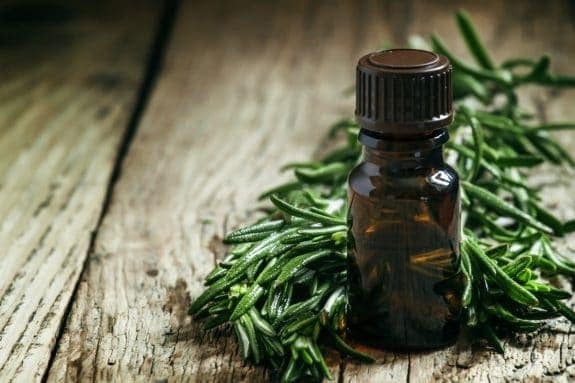 Tea tree oil has many unique uses, and the same powerful properties that provide its health benefits also help to remove and prevent mold. 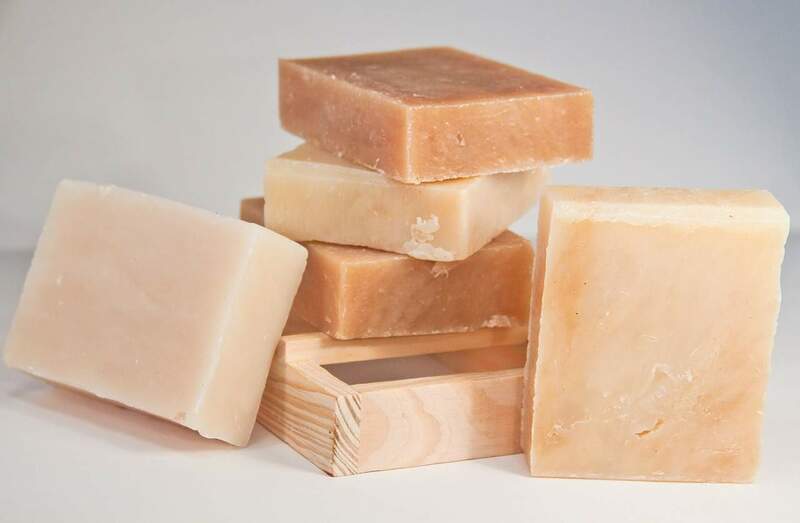 While a little pricier than other options, it’s also very safe and leaves barely any scent. 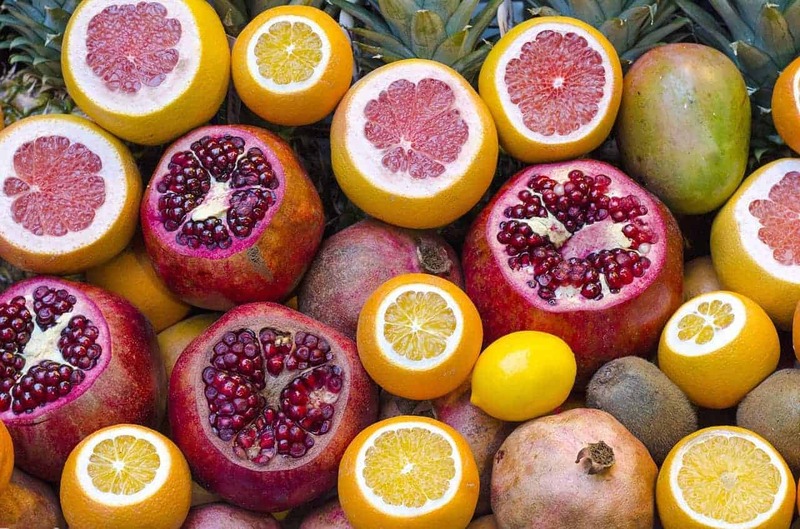 It might seem strange, but grapefruit is incredibly powerful against mold and mildew and provides excellent long-term resistance against them. Because it is highly acidic, it is not a good choice for wood, but is excellent for other surfaces. Plus, it smells great! You probably already have baking soda at home. 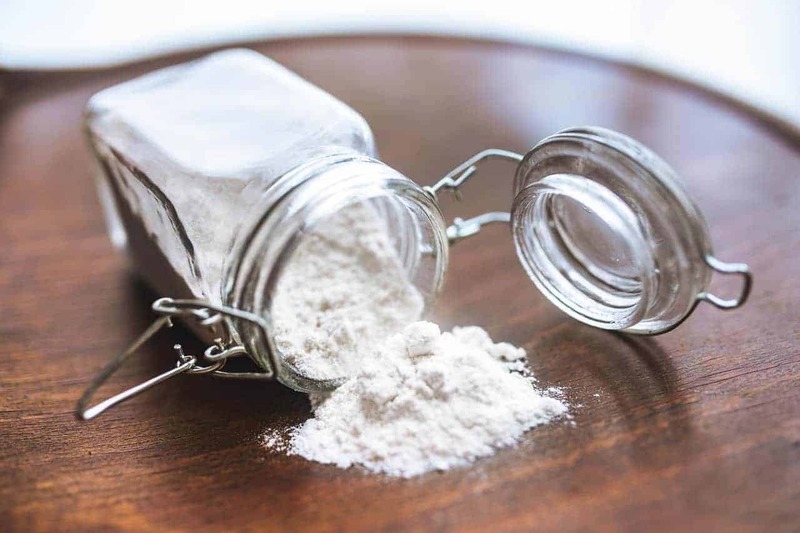 While a bit messy, baking soda is a great disinfectant and fights fungus well. If you have a minor problem, a little baking soda might be all you need. And while it is messy, it’s unique on our list in that it’s not a liquid, which might make it ideal in some cases. Any alcoholic beverage with a sufficiently high proof works effectively against mold and mildew. 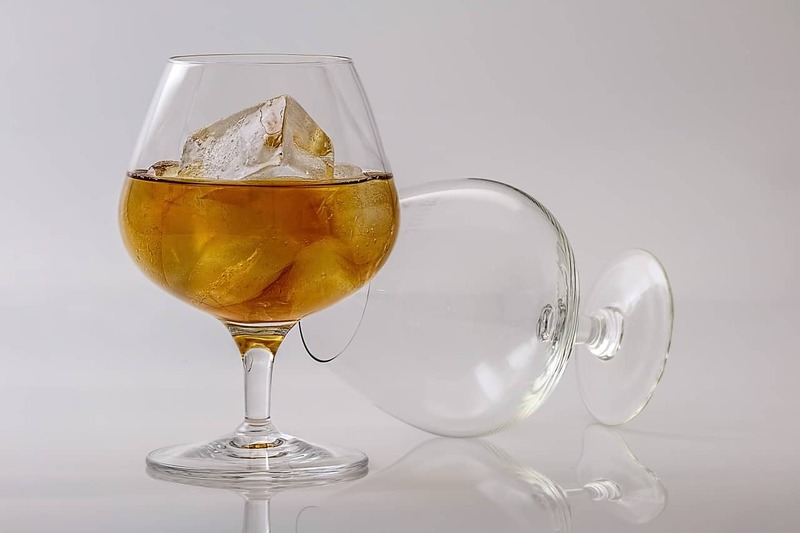 Your best bet is a clear and relatively odorless alcohol, such as vodka. Additionally, ethanol works great on bathroom floors and tiles. Lastly, soapy water might not seem like a very powerful solution, but if your mold or mildew problem is minor, or you’ve already taken care of it with a stronger solution, soapy water is effective in removing mold and spores and inhibiting growth. It’s not the most effective solution against an advanced problem, but it is effective against minor issues or to prevent mold from coming back.